It doesn’t matter from wherever the Plasma TV is purchased; we are able to fix every type of issues either at our subtle laboratory or at the client’s prescribed location. Attributable to our well-trained and knowledgeable team of technicians, we provide reliable and cost-efficient Plasma TV Repair Services in Southern California. They replace and freshen up Plasma Televisions of even the large brands with solely authentic spare components. We tend to arouse as direct fee which has labor and delivery charges. Also, we tend to make sure that there are not any hidden prices. Repair and Troubleshooting of most components within the television. Fixing and detecting any issues with the power supply. Replacing of all electronic circuit boards within the television. Troubleshooting and updating of firmware and software. As you recognize all the electrical and electronic equipments are sensitive. They’re a lot of exposed to damages, impairment and depreciation. They need restricted warrantee that is their helpful life. Plasma TV repair services are offered at Hao’s TV Repair to boost its helpful life. Most of the people invest in such valuable gadgets to relish in their free time however a minor defect ruins their expectations. If you wish to avoid such unpredictable breaks, you wish skilled repair services. Contact 1-844-TVFIXED / (844) 883-4933 to get best quality repair services in Southern California, Orange County, Riverside County and other areas. We provide repair services in different brands with guaranteed services as possible. 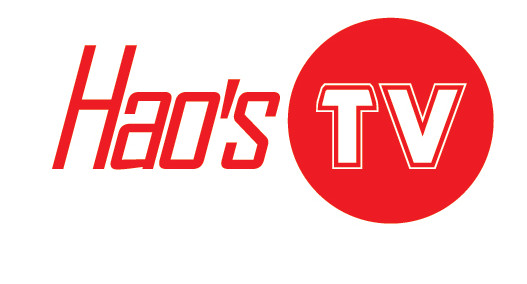 For any query or issue regarding LED TV repairs, LCD repairs, HDTV repairs feel free to contact Hao’s TV Repair. We ensure to provide same day repair service as possible.